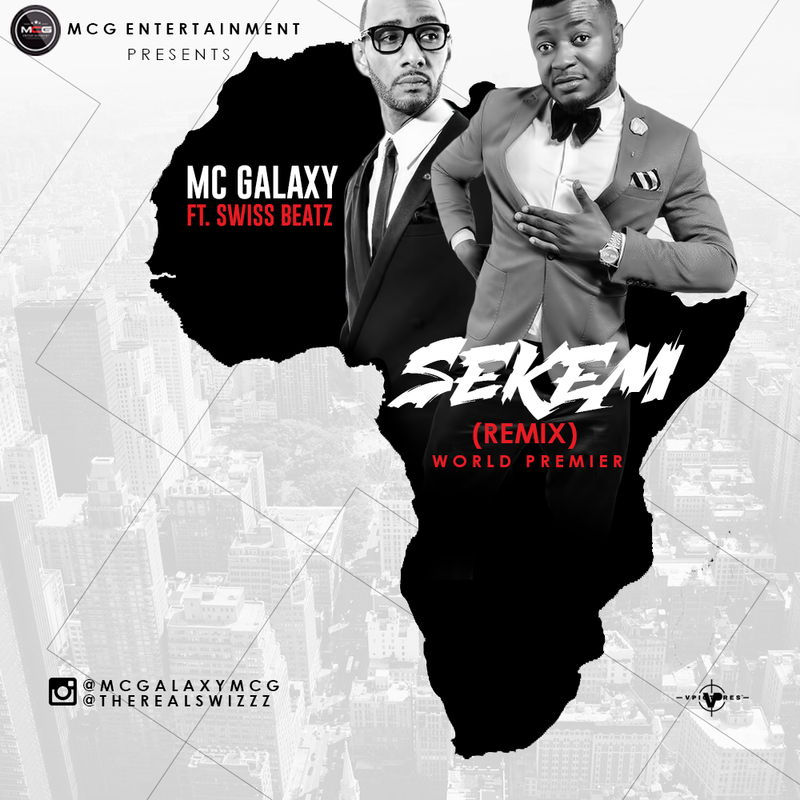 Mc Galaxy aka the king of new dance in Africa is about to take his music business to another level by premiering the remix of his international hit single Sekem remix featuring the biggest American music producer Swizz Beatz soonest. The song which was produced by swiss beatz, young d, babariq , co produced by Emmani, guitar by Fiokee and mixed and mastered by suka sounds. Sekem Remix Dropping soonest. Are You Ready?